146 years ago when the GSPCA was first founded road traffic incidents were something that know one would have understood and comprehended but in the fast world we now live sadly here in Guernsey they are all too common place. In fact just last night another fatality occurred of a young cat which the GSPCA rushed too but sadly it was too late and nothing could be done. 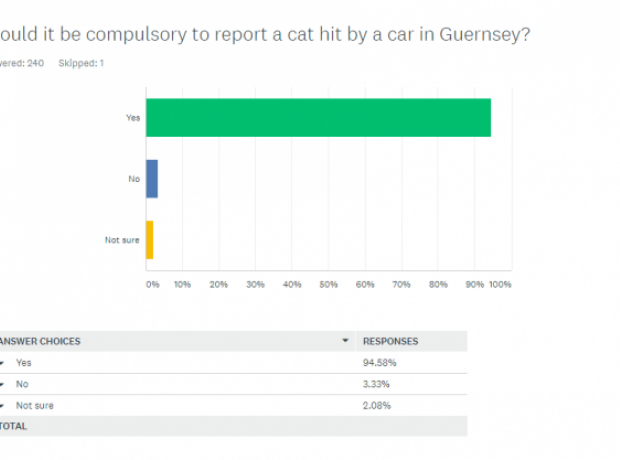 Over recent years the GSPCA have seen anywhere between 150 and 300 cats killed on the roads of Guernsey every year and sadly far many death is very swift often through no fault of the driver.